Dee Wall has been a seeker for many years of her life. At the age of 20 she was the youngest person in her Edgar Cayce group where she learned meditation, dream interpretation, and honing her intuitive gifts. 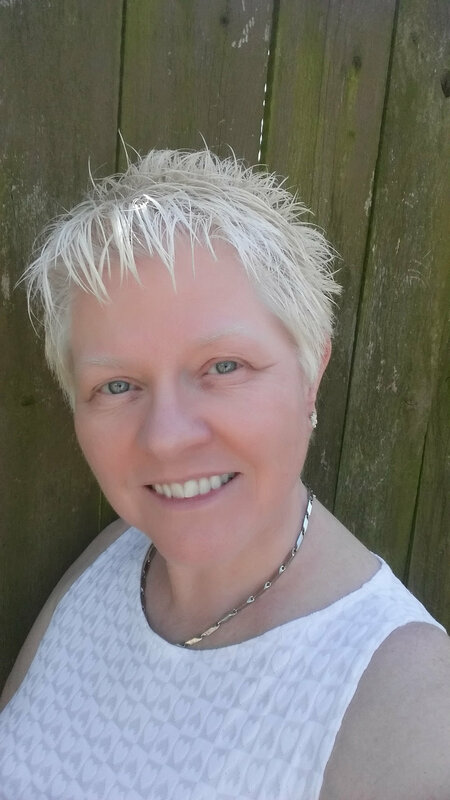 Several years ago, she was able to stop seeking because she finally had an experience of knowing she IS what she has been seeking for. With this realization, she is content and approaches life as being fun. She feels like her purpose here is to help people get free. Free from their monkey mind, their negative beliefs, and anything they feel is holding them back. She does this through hypnosis and spiritual coaching. Rapid Transformational Therapy (RTT) and The Three Principles (Mind, Consciousness, & Thought) are her primary tools used in her coaching. Rapid Transformational Therapy is a form of hypnosis that combines, trance, regression, and hypnotic conditioning that can be used to address most any issue. The developer of this method is Marisa Peer of London, England. Marissa teaches "I Am Enough" is fundamental to our happiness. 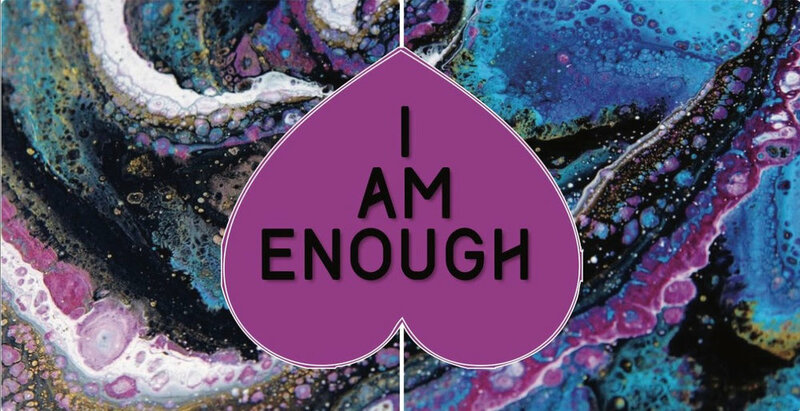 Realizing and accepting "I Am Enough" helps us to fulfill our unlimited potential so we can excel in every area of our life. 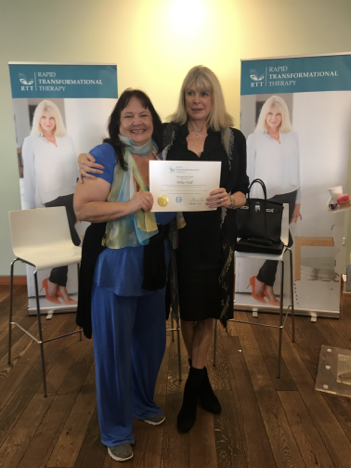 RTT not only communicates with the wisdom of the subconscious mind but also gives the therapist tools to directly access and fix whatever blockages that are there. This approach helps unravel the cause of a person’s issue whether it be physical, emotional or otherwise. It is elegant in its’ simplicity. It does require intuition so the therapist knows which tool to use when and to help the client with the story that is affecting their life. In her many years of being a hypnotist, this is the method Dee has been looking for but couldn’t find until recently. Marisa has only been teaching her method for a couple of years and only the last year in the U. S.